Glitter Bay 102, Barbados. 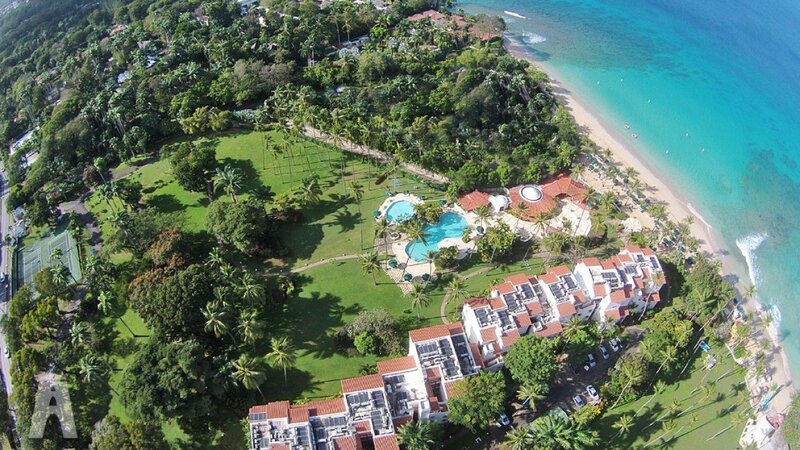 In the heart of the Platinum Coast area of Barbados is the Villa Glitter Bay 102. 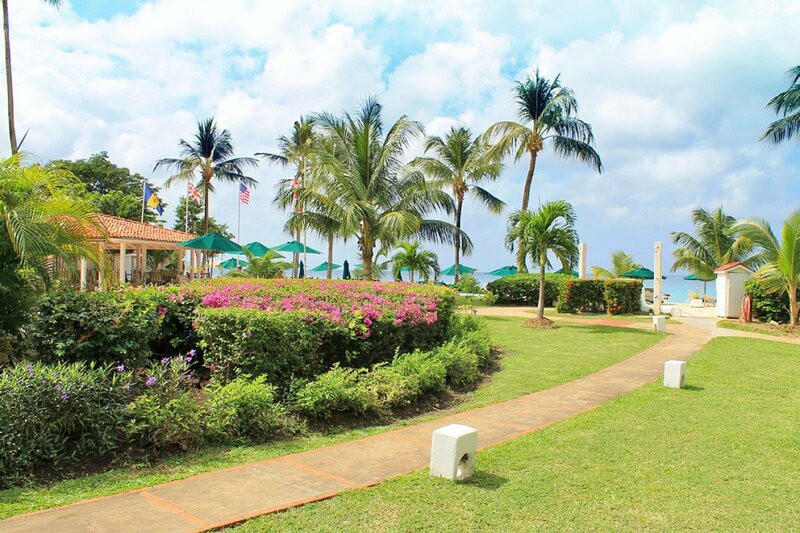 Part of the Glitter Bay property, it is unique destination as it sits just moments from some of the island’s most coveted recreational areas, including the world-class golfing at the nearby Royal Westmoreland, the Apes Hill course, and even Sandy Lane. 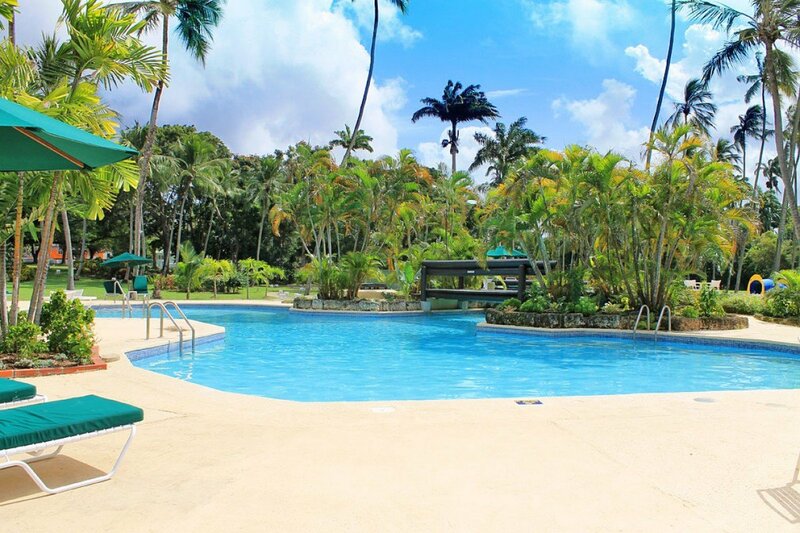 However, it is also a short walk to the beaches of Alleyenes Bay nearby, and part of a premiere property offering its own private pool area and fitness center. Clearly, this two-bedroom, apartment styled property has been designed as the ultimate base for an unforgettable visit to the island. And while some might shy away from the term apartment, this is a villa-like space that features a wide array of luxurious and private outdoor living spaces as well as opulent interiors. Most guests are delighted by the expansive and private terrace. With its brightly colored terra cotta tiles and beautiful furnishings, it is a treasured spot to relax and recline. There is an enormous banquette sofa and lots of overstuffed chairs as well as a roomy al fresco dining spot that gazes out to the gardens. Step through the oversized glass doors and you enter the great room. Designed to capture the light and breezes from just outside, it too features oversized seating in the large living room and entertainment space. It opens to the breakfast bar and this, in turn, opens into the large and modern kitchen. With its marble countertops, top of the line appliances, and its open-air design, it makes meal and drink prep easy, and allows you to savor the scenery at all times, too. The two bedrooms both ensuite, with the master suite offering a king bed and direct access to the terrace. The second suite offers two singles or a king bed (if desired) and it gazes out to the lovely views. With its enchanting, private pool area offering an oversized swimming area full of little foot bridges, gardens and sun beds, as well as its private walk to the beachfront, your holiday at the Villa Glitter Bay 102 is sure to be a delight. Whether visiting on your own, with a partner on a romantic getaway or with family or friends, it is that unique balance of resort-like privileges and villa styled amenities that ensure the very best experience possible. Bedroom 1: Bedroom with a king-size bed and en-suite bathroom with shower, vanity and wc. 2 guests maximum. Bedroom 2: Bedroom with two single beds (can be made up as a king) and en-suite bathroom with shower, vanity and wc. 2 guests maximum. "Portico 5 is an absolutely beautiful villa on the West coast of Barbados - close to Bridgetown, Holetown and many restaurants, shopping and of course the beach. The villa is immaculate - very spacious, beautifully decorated and very comfortable - a small gym on site was used by us all daily and we were able to cook wonderful meals and enjoy them on the verandah overlooking the ocean ! The beach is easily accessible and very calm. Snorkeling right in front of the villa revealed many aspects of marine life including a turtle! Most of all - the staff at the villa were wonderful including Kery Ann, Nicole and Mark. Jennifer the Property Manager was readily available for any information or bookings we required. Isle Blue was a delight to interact with - everything was arranged to detail and many emails were sent to confirm that all was well - Lisa and Mary - excellent job!!! In summary - beautiful villa, great staff and the booking by Isle Blue - perfect!! "